Showing results by author "Richard Krevolin"
Corporations can no longer just worship the bottom line. Consumers and customers want to be associated with brands that align with their values. For business success today, your company needs to tell a compelling story that creates engagement, word-of-mouth, and brand loyalty. 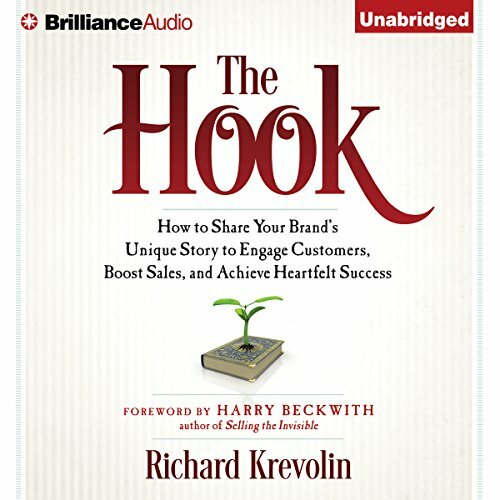 The Hook gives you a proven methodology to create a compelling narrative, then shows you how to share your story with the world and get consumers and customers to listen to and remember your message.